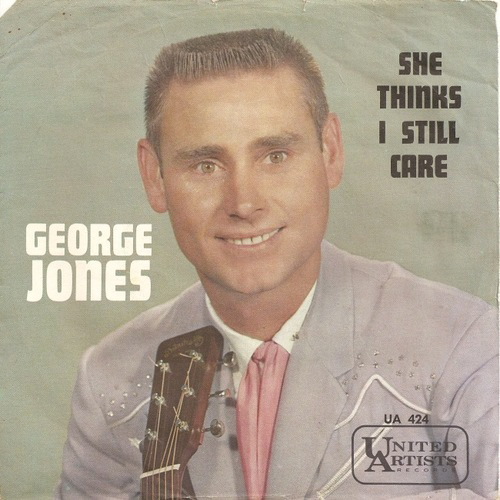 George Jones, who recently passed away after a long life riddled with alcoholism and blessed with talent and success was the voice of classic country. I love classic country, which has very little in common with what passes for it today. My favorite song by Jones is She Thinks I Still Care; Ann Murray, Connie Francis and Elvis all charted with the song, but Jones’ is the best of them all.